A new interdisciplinary work on the book of Ecclesiastes is now available. 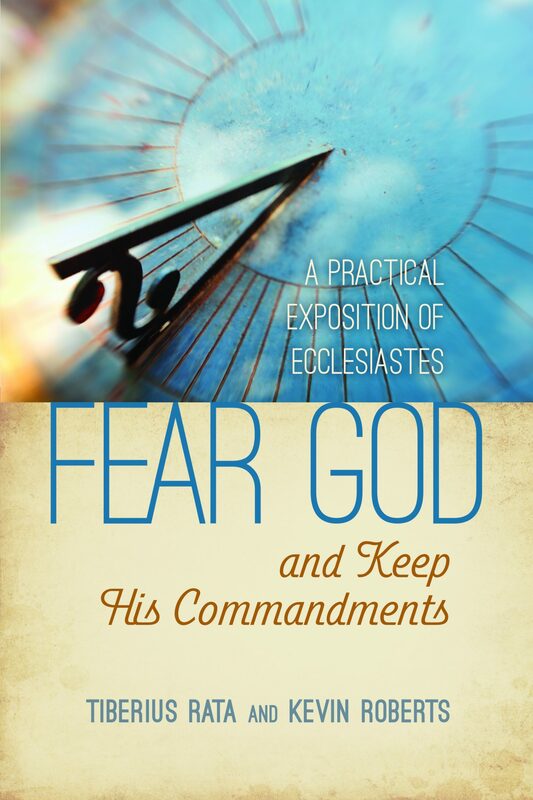 Fear God and Keep His Commandments: A Practical Exposition of Ecclesiastes not only looks at the text of the book from a theological viewpoint but also examines the psychological perspective. The authors, Tiberius Rata and Kevin Roberts, believe it might be the first book to take such a view of the Old Testament book. Published by BMH Books, Winona Lake, Ind., the commentary looks at the words of Solomon, the wisest man in history, who was Israel’s third king. His words challenge and encourage the reader to live as if his or her time were short and to fear God in all things. 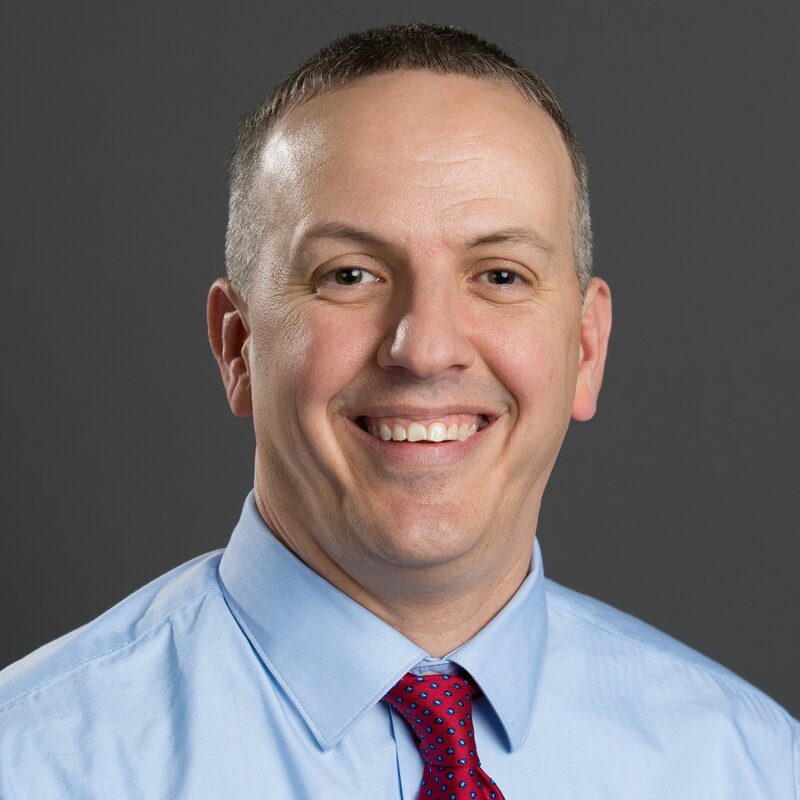 Rata is a professor of Old Testament Studies at Grace Theological Seminary, while Roberts is a professor of Counseling at Grace College, both located in Winona Lake. Written for serious students of the Bible, professors, Sunday school teachers, and laypeople will appreciate the dual theological and psychological assessment on this much beloved and fascinating Old Testament book. Each chapter is outlined so that it could be taught or preached in two, three, or four points. 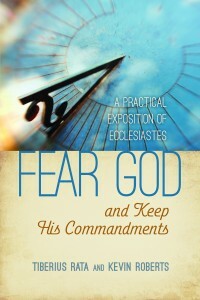 Fear God and Keep His Commandments: A Practical Exposition of Ecclesiastes sells for $14.99 and is available at BMHBooks.com, amazon.com, and other online retailers, or may be ordered at any local bookstore. The ISBN number is 978-0-88469-299-7. Tiberius Rata, B.S., M.Div., Ph.D.
Tiberius Rata, B.S., M.Div., Ph.D., is assistant dean, School of Ministry Studies and professor of Old Testament Studies at Grace Theological Seminary, Winona Lake, Ind. Dr. Rata is a graduate of California State Polytechnic University, Pomona, Calif., and holds an M.Div. from Golden Gate Baptist Theological Seminary, and a Ph.D. in Old Testament from Trinity Evangelical Divinity School. He has a passion for instilling in his students a love for God and His inerrant Word. 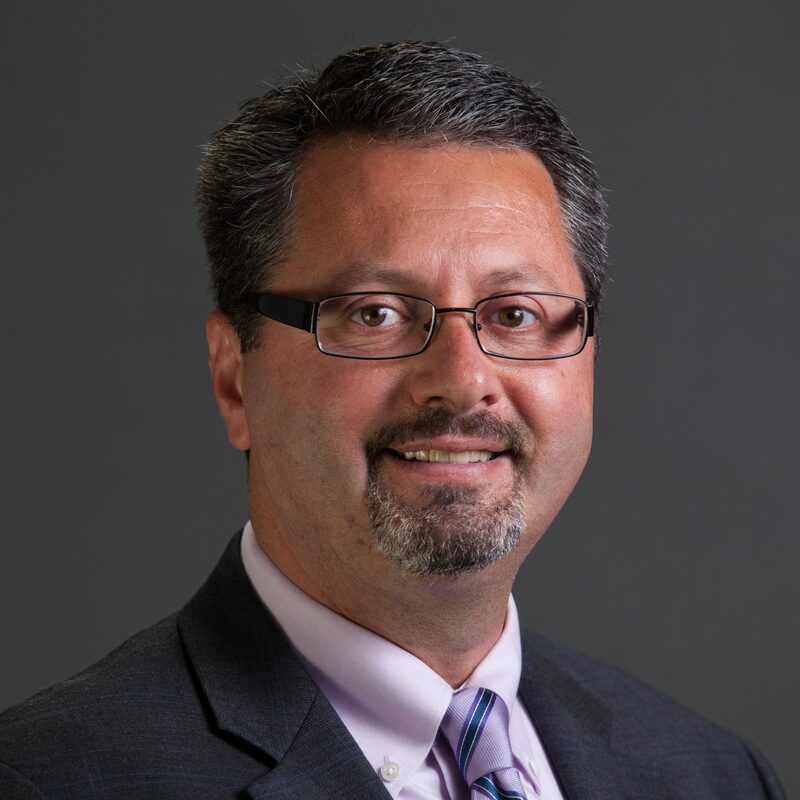 Kevin Roberts, B.S., M.A., Psy.D.